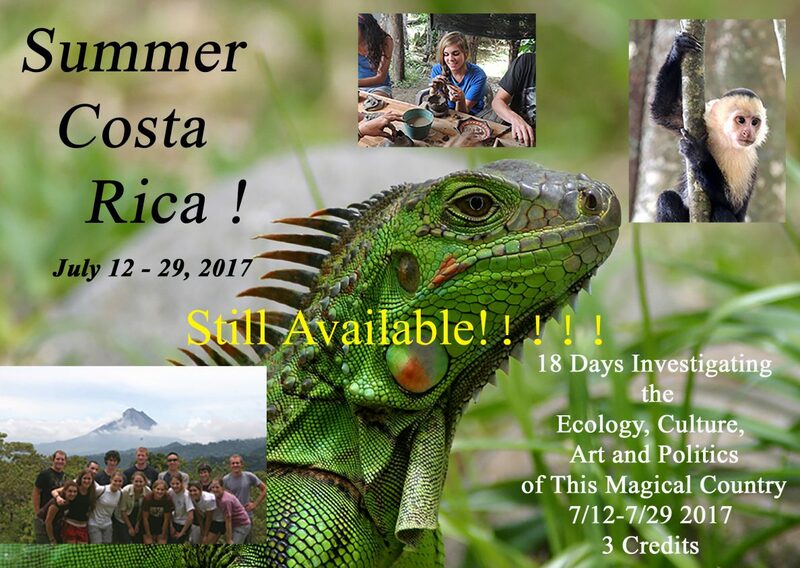 The MVI Handbook attached in the link below contains a lot of great information that participants will need to know about the country and culture of Costa Rica. It is required that each participant read the Handbook as thoroughly as possible, before the course begins on July 12th. If anyone has any questions about what is contained in the Handbook, please contact the Course Administrator, Maria Curley, at mcurley04@gmail.com.